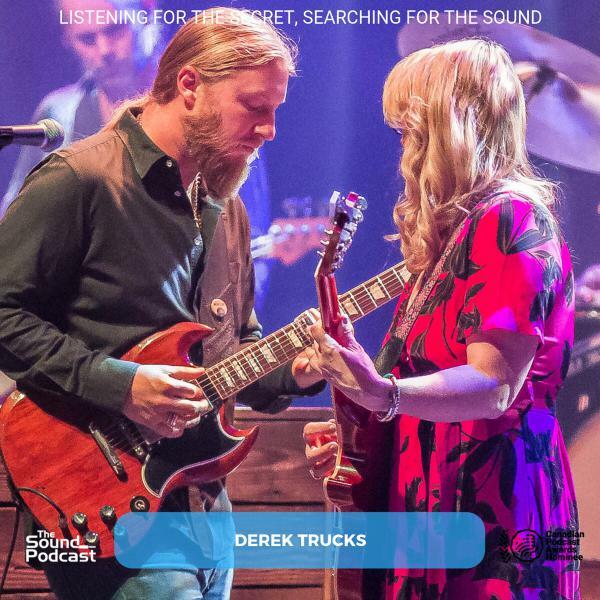 I’ve had a chance to listen to the forthcoming Signs from the Tedeschi Trucks Band, multiple times, and it’s definitely eclectic and very strong. Their fourth album might be their finest collection of tunes to date. It’s a deeply personal album, and this band, has been through quite a bit the last few years…. The album is dedicated to Col. Bruce Hampton, and when our conversation started with Derek Trucks, I asked if tragedy, loss, and change, ultimately fuels the fire to make inspired music, full of hope, celebration and love. You can pre-order Signs in various configurations with cool swag at tedeschitrucksband.com where you will also find upcoming tour dates.